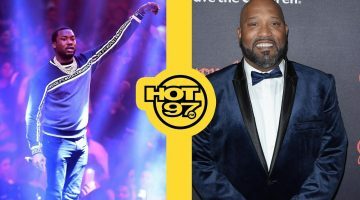 Meek Mill has been on top lately since going on “The Motivation Tour” and being released from jail in April of 2018 the rapper has become an example that anything is possible and to never give up. 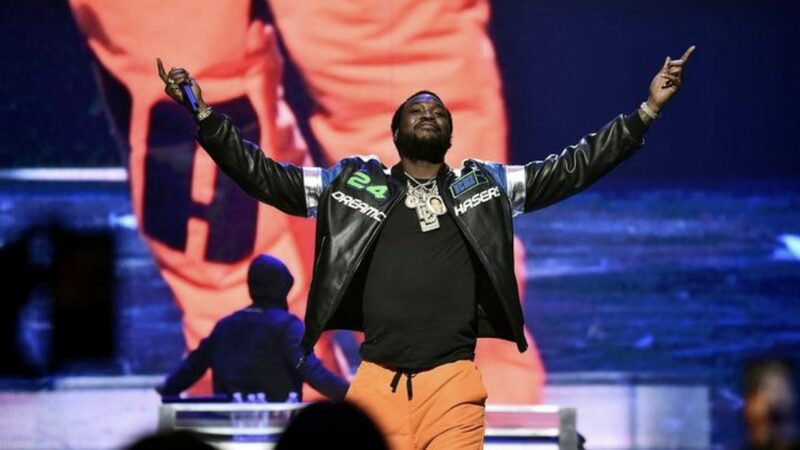 Since catching all this extra attention the city of Atlanta has taken into consideration and acknowledged everything he has been doing for the community and awarded Meek Mill’s with two of the highest honors. 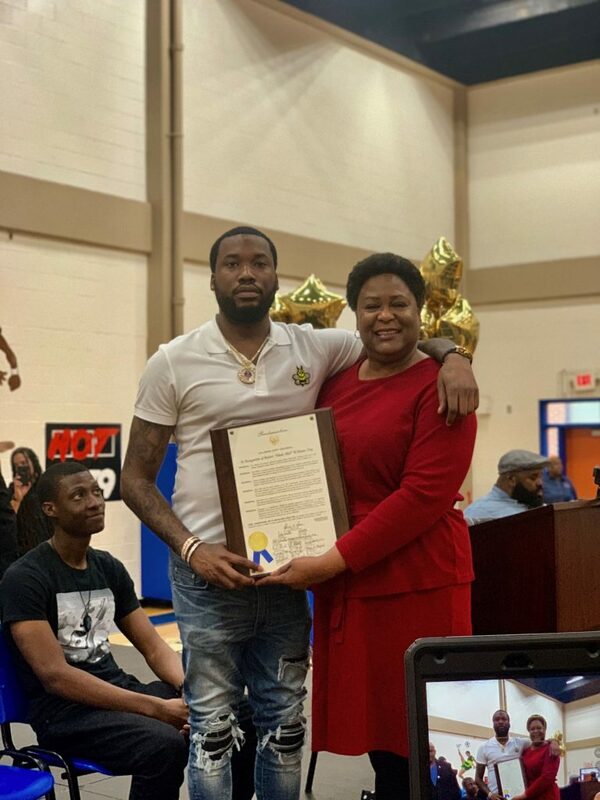 City council President Felicia A. Moore and councilman Cleta Winslow honored the rapper with a Proclamation declaring March 25th, 2019 will be Meek Mill day in Atlanta, Georgia. Although he is from Philadelphia the city also wanted to show appreciation to his political efforts by awarding him the Phoenix award being the highest award. Atlanta mentions receiving the Phoenix award is issued to the ones who have made an remarkable contributions to the local community. 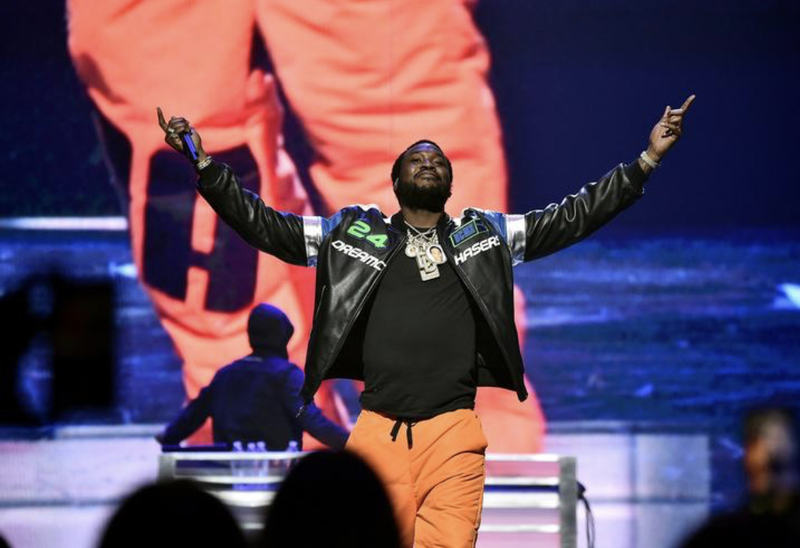 Atlanta considering Meek Mill as an “Honorary citizen” of the city wanted to use this platform to show the efforts shown by Meek to repair America’s criminal justice system. Jay-Z has gathered together with his whole Roc Nation team and businessman Michael Rubin and many others to organize the reform alliance.